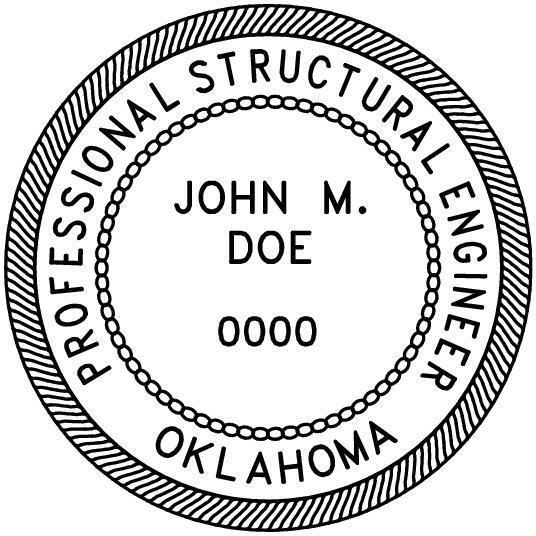 The state of Oklahoma requires the professional engineer stamp to be 1 3/4 inches in diameter. 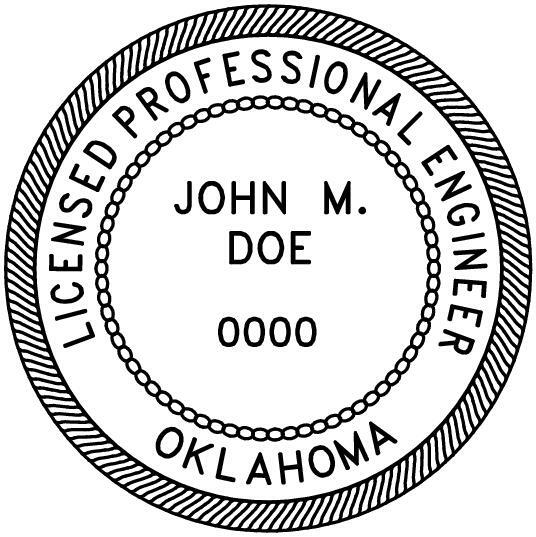 We offer the Oklahoma professional engineer stamp in one size; 1 3/4 inches. In case you have any questions on the Oklahoma professional engineer stamp requirements or any other regulatory questions, we have included the Oklahoma engineer boards contact information below for your convenience.